In my working relationship with the Legacy Tourism Group, I have been impressed with the quality of work for a respectable price. Their knowledge of the market is invaluable. Moreover, I view the individuals in high regard professionally as experts who can produce quality documents, studies, plans that are presentable to Banks and/or Investors. There is also a respect that I appreciate in their demeanor and understanding of Indigenous issues, having lived experiences to guide their conduct. From my work with the Legacy Tourism Group, I will be seeking their services for another project, and I would highly recommend their expertise in moving forward in the Tourism Business. In my working relationship with the Legacy Tourism Group, I have been impressed with the quality of work for a respectable price. Their knowledge of the market is invaluable. Moreover, I view the individuals in high regard professionally as experts who can produce quality documents, studies, plans that are presentable to Banks and/or Investors. Working with your team of professional and expert advisors has given us the confidence and assurance that we are considering all the relevant and significant factors and implications of our development. Without your help, we would be ill-equipped to explore the benefits and develop the mitigating strategies to overcome our capacity gaps. Your reporting to our Council has been very respectful, open and interactive and I know that was greatly appreciated. You have done an excellent job of breaking down our large project into sections that the leadership and the community can integrate and manage. As a member of the community culture and tourism planning committee I have seen first-hand the effort that not only this company has put forward but more than anything how their senior team and ownership have gotten involved directly in our projects. These people care about the service they provide, they care about the impact that their recommendations will have on a community, on a business, on the future of the people and of course on the investment that in this scenario the leadership is making and it has made a difference in the ability to gain support for the recommendations that they are providing. They are also very respectful of the culture and working with the Elders and understand the challenges found in Indigenous communities as well as the key protocols that must be followed. If given an opportunity to work with this company for future community projects we would no doubt do this with only good things in our memories. I have worked with the Legacy Tourism Group on many tourism planning projects over the years… and will absolutely continue to do so. The Legacy team is a brain trust of proven tourism research, design and operations expertise – easily one of the best firms of its kind in the market. Their decades of front counter experience enables the team to provide proven recommendations that greatly enhance the confidence of clients. Legacy’s practical experience, thorough research and innovative thinking ensures their clients are well positioned to realize their tourism potential. I have worked with the Legacy Tourism Group on many tourism planning projects over the years… and will absolutely continue to do so. The Legacy team is a brain trust of proven tourism research, design and operations expertise – easily one of the best firms of its kind in the market. Castlemain engaged Legacy to assist with research into some specific aspects about the Aboriginal Tourism Market on one of our development reports. They were prompt, very accessible and thorough during and after the engagement. Legacy understands the tourism market very well, presents their finding clearly and has the requisite knowledge to easily be considered at the very top of subject matter experts in the country. 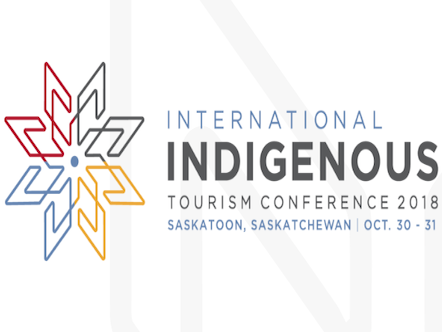 Legacy is passionate both in regard to the tourism market and in helping establish and continue to grow the aboriginal tourism market; this passion clearly transfers to the work and information they rely on and provide in their reporting. Legacy understands the tourism market very well, presents their finding clearly and has the requisite knowledge to easily be considered at the very top of subject matter experts in the country. Legacy Tourism Group is a flexible and sought-after tourism consulting and development company with a dedicated roster of respected, experienced and effective tourism professionals allowing us to operationalize and deliver the highest quality tourism experiences anywhere. 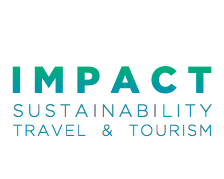 Legacy Tourism Group creates sustainable, profitable and conservation-oriented tourism experiences around the world that value and contribute to the interests of the local communities and the environment. Our Resorts Division focuses on the development of luxury wilderness all-inclusive resort operations around the world in spectacular, special and unique locations. Our Management Services Division provides a full suite of support services for tourism operations to help update current experiences and operations models or provide all the services required to move from concept to a turn-key fully operational resort or tourism experience with trained and effective staff. Legacy Tourism Group was made possible through creative imagination, unshaken determination and wholehearted efforts of many individuals who believe in creating a difference. All of the Legacy team members have years of experience in the tourism industry. Throughout their careers, they have promoted sustainable designed solutions and services. Each individual member of our team defines what the Legacy Tourism Group stands for. We are proud to have a proven range of real, on the ground experience in developing successful adventure tourism operations and full service wilderness luxury resorts. Read more about our completed projects and project proposals …. 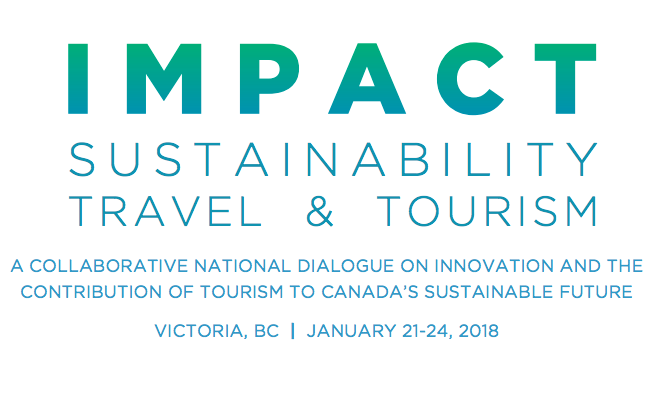 Legacy is excited to be attending IMPACT 2019 in Victoria, BC from January 21 - 23, 2019.